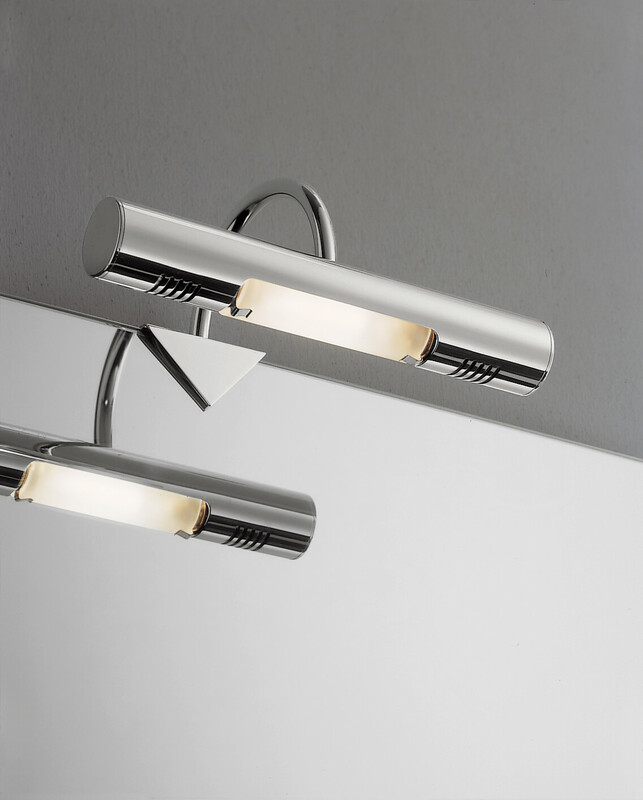 The Bathroom Origins Giove Halogen Mirror Lamp is an innovative, modern addition to any mirror and allows the user to truly see the details of whatever it is being used to view. Complete with a chrome clip that makes attaching it your existing mirror fast and easy, this unit is suitable for use with frameless mirrors and brings the perfect level of light to any room. 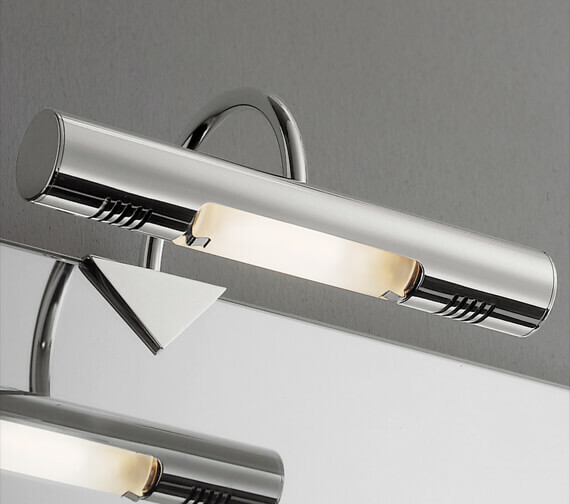 Featuring a stylish chrome finish and a truly contemporary appearance, this product is certain to make sure the user always looks their best, in any light. 5 years of guarantee against any manufacturing defects..